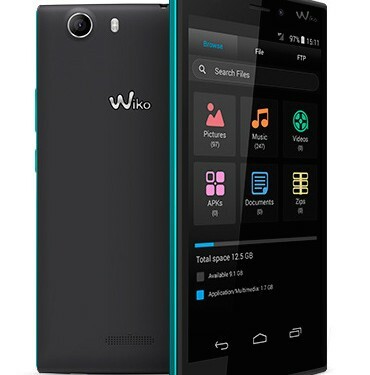 The Wiko Ridge 4G Android Smartphone was launched in Kenya in September 2015. At launch, the Wiko Ridge was retailing at Kes. 19,999.00 which is still the case today making it a mid-range smartphone from a pricing perspective. It comes with a 1.2 GHz Qualcomm processor making it quite snappy.